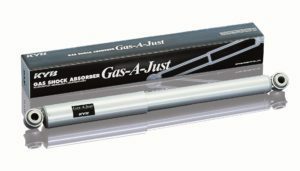 For more than 65 years, KYB has developed suspension products for a wide range of applications including railroad, aircraft landing gear and, of course, for passenger and commercial vehicles. KYB says as experts in the suspension field, they invest in continual market research, vital to identifying market trends and opportunities. “In Australia especially we monitor car parc data closely to ensure our product range is aligned with demand,” explained KYB Australia Product Marketing Manager, Larry Coulthard. 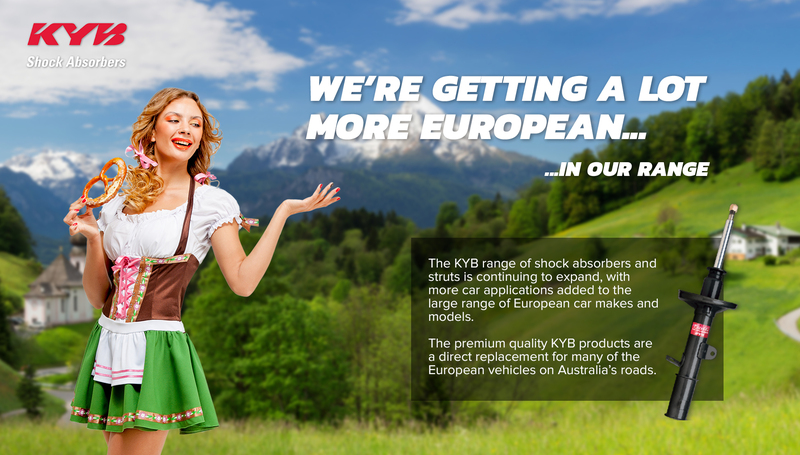 To combat this shift in demand, the team at KYB has worked tirelessly to increase their range of replacement shock absorbers for European vehicles. 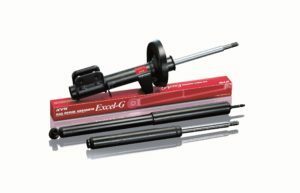 Last year, KYB’s range expansion included more than 540 new part numbers, which resulted in approximately 2400 new European listings. 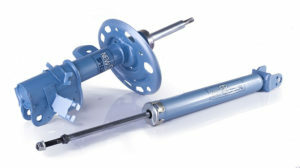 Since then, the KYB range of shock absorbers and struts has continued to expand, with more car applications added to the large range of European car makes and models. 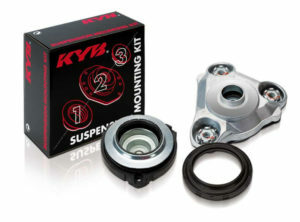 KYB suspension products are vehicle specific, making each part ideal for its corresponding make and model. 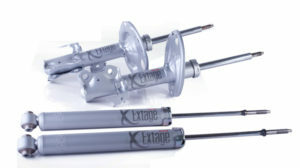 In addition, KYB considers the specific factors that each unique vehicle demands, for example: vehicle type, intended use, level of comfort and performance. “There’s no doubt that our extensive experience means that we deliver the best handling and ride quality for every vehicle,” said Larry. 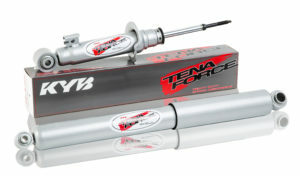 “At KYB we invest heavily in research and development to make sure all our shocks equal or exceed the performance of the vehicle’s original equipment suspension. “As you can imagine, this is extremely important to customers who have invested in a quality, European manufactured vehicle,” he added. 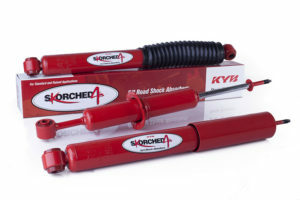 If you have any questions about fitting or choosing the right shock to suit your customer’s European vehicle, the KYB customer service team is always ready to help you out with the right advice. 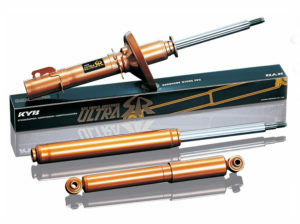 For more information contact KYB on 1300 55 40 59.